How can you be sure that the accessible documents you provide to internal and external clients meet the required industry and legislative standards? 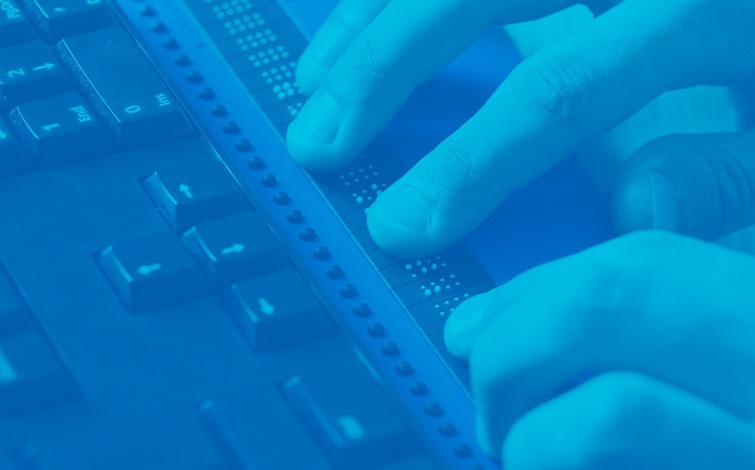 ‘Testing Accessible Documents’ will cover the following key areas: How to ensure the optimal standard of quality control when producing and testing formats such as braille, large print, eText, Audio, Voiceye, Accessible PDF and Accessible HTML5, and how different QA procedures are required for different document formats. --If I miss tags will there be an issue with regulations? --If I miss a critical tag will the document become inaccessible? --How can I determine consistency of tags across my documents? --What tools should I use to test whether my tagging works and if the read order is correct?